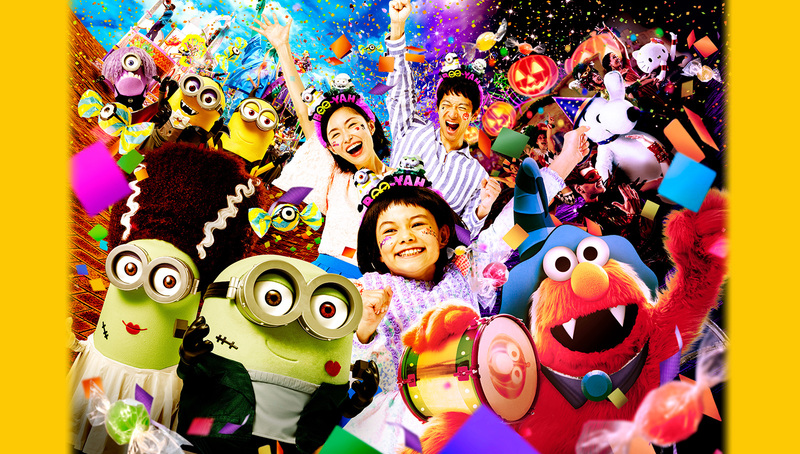 This year, from September 7 to November 4, 2018, Universal Studios Japan is adding exciting new experiences to the park’s classic “Universal Surprise Halloween” event, with upgraded entertainment and new shows that redefine the celebration. 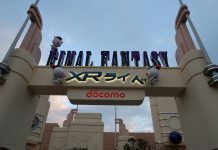 Since 2002, the park has hosted events that celebrate and symbolize the growing popularity of Halloween festivities and costuming in Japan, with events and celebrations catered to both adults and/or children. 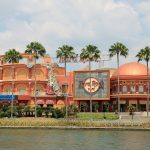 This year’s “Universal Surprise Halloween” features new unique experiences for guests to enjoy. 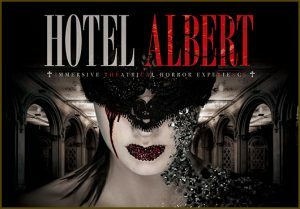 During “Otona (Adult) Halloween,” guests will find themselves in a mysterious world of dark and dramatic horror at “Hotel Albert.” Set in a spectacular hotel, guests will encounter situations, becoming part of the story. Guests will be able to dress up and enjoy photo spots and cocktails in a gorgeous space where only limited people can enter. 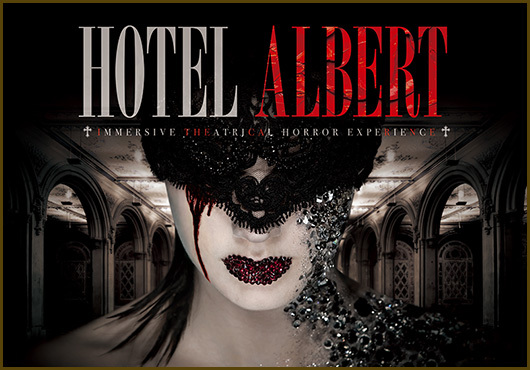 A special ticket “Hotel Albert Experience Pass” is required. A new horror theater attraction will be featured this year, called Blood Legend, in which guests enter the residence of a legendary vampire as he wanders for the blood of the living in a 4D setting. 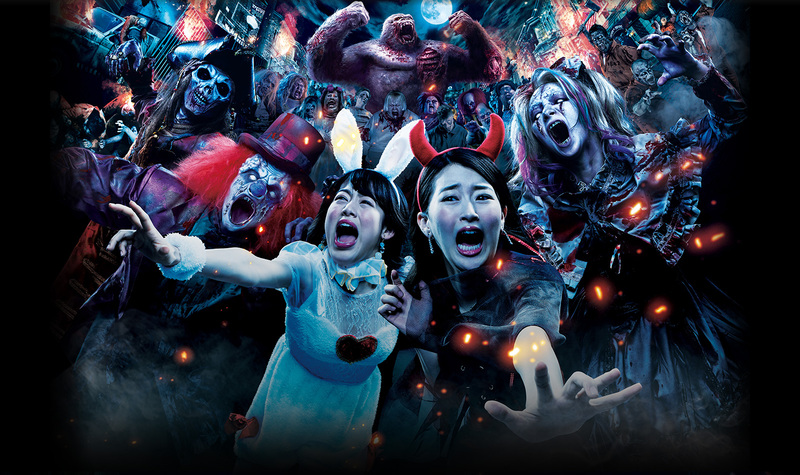 The popular Sadoko 4D horror theater attraction will also be returning this year, where strange phenomena occur one after another due to Sadako’s curse. 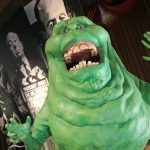 For the first time in the history of the park, a new silent horror maze, called “Silence in the Ghost Ship”, will be featured. Set inside a cursed ghost ship, the new maze takes place in total silence, where guests are encouraged to not make any sound or risk being possessed by the ship’s ghosts. 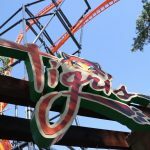 A numbered ticket is required for this attraction. 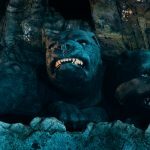 From horror mazes filled with creatures and demons giving chase, to mission-style mazes where guests’ choices determine their fate, “Halloween Horror Nights” is designed to unleash the best of every guest’s worst nightmare. This year, new horrifying zombies will make their debut, exciting and frightening guests as Zombie Mobs take to the streets and gather at Zombie Parties. The last zombie outbreak of the day caps things off with a party. Cult of Chucky – Chucky is back with more horror than ever! Lose yourself in a terrifying bloodbath at the hospital! Insidious – The Last Key – Witness the fight with the horrible ghost, which unfolds in an eerie house. It may be you to be possessed next …. The Survival – Deadman’s Forest 2 – Flee from grotesque creatures on the hunt in this mission against the clock! 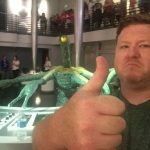 Otana Halloween is a separately ticketed event and does not include Halloween Horror Nights admission. 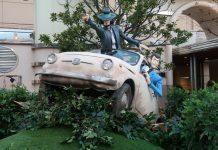 “Kowa Kawa Halloween” brings fan-favorite characters together for festivities the entire family can enjoy. And for the first time, Illumination’s Minions will take part in the fun. During the day, guests can enjoy the costumed revelry of “Festa de Parade” and satisfy their sweet tooth as candy rains down from the sky at “Happy Trick or Treat.” In the evening, the new “Halloween Lights” illuminates the night and is the perfect end to a day full of Halloween fun.